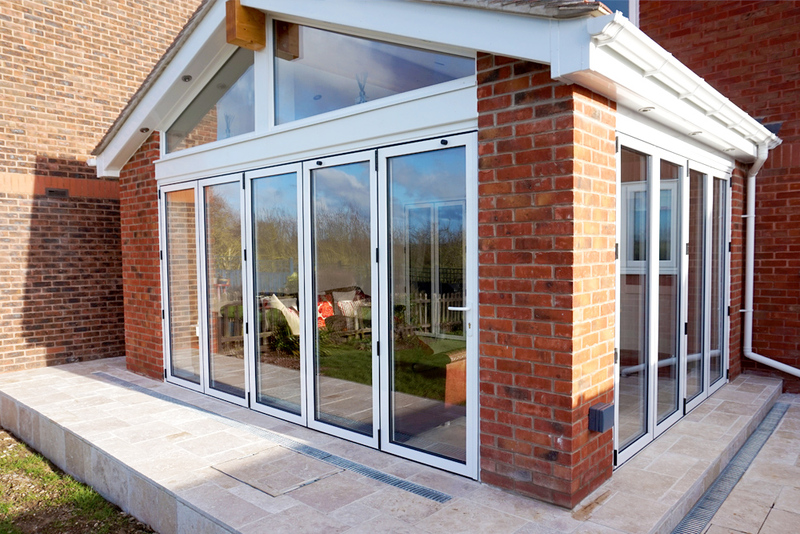 Our sister company, Midland Bi-folds, sell aluminium bi-fold doors, residential windows and doors, commercial windows and doors, retail shop fronts, glass curtain walling, roof lanterns and many more products. Our products are all bespoke and made to fit the customers’ exact requirements whilst providing support throughout the whole process, making it as simple and stress-free as possible. Midland Bi-folds are committed to providing you with the highest quality products with uncompromising customer service. The bespoke nature of all of their products means that you have total freedom to have your doors, windows and blinds tailored to your exact requirements, ensuring they complement your home perfectly. 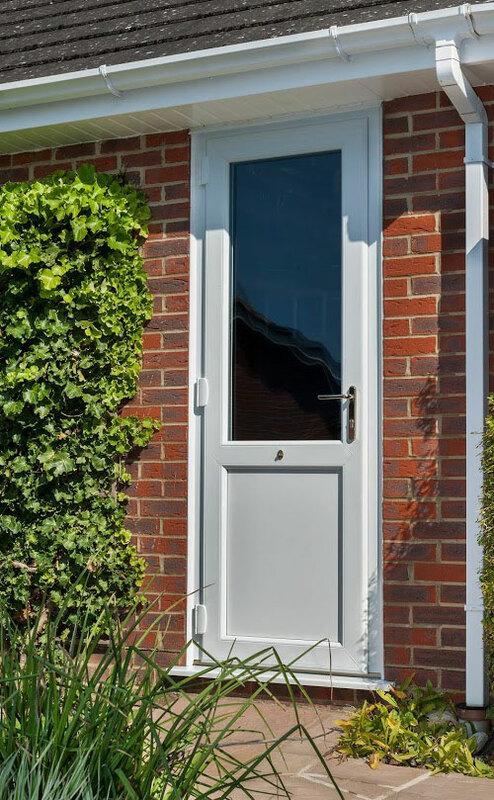 Our doors meet and exceed the British Building Regulations and weather tests, ensuring our doors keep your home safe, secure, warm and dry. With the technical features and expertly designed sections you can be assured our products exceed their guarantees. They will enhance your home and you will benefit from them for years to come. All our products are ‘Made in Britain’ and are manufactured to the highest industry standards. 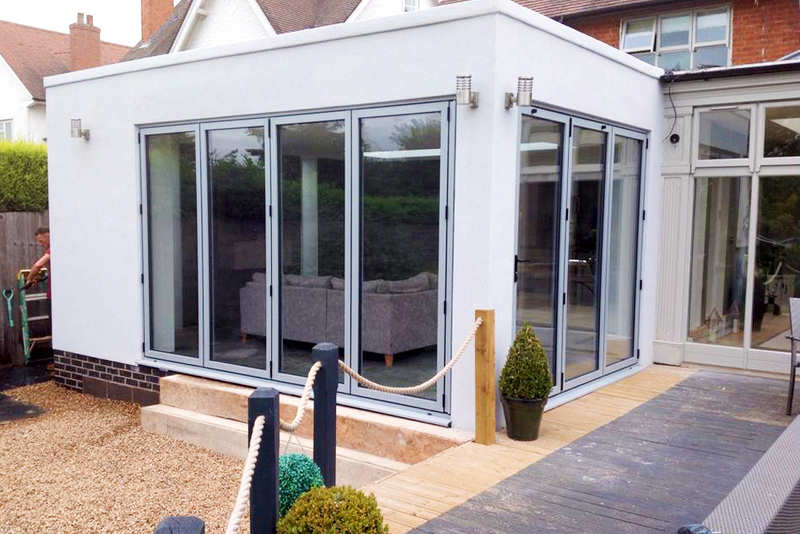 Midland Bi-folds refuse to compromise on quality and customer service, whilst still keeping prices competitive. Match them with our windows to complete the look. 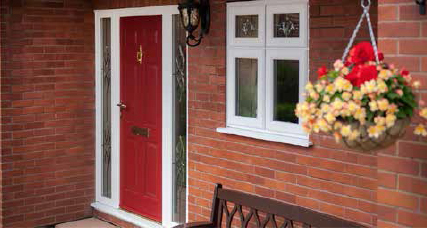 These are a cost-effective door that doesn’t compromise on quality. With a wide variety of styles, you’ll be sure to find one to suit your home. A door that makes a statement! 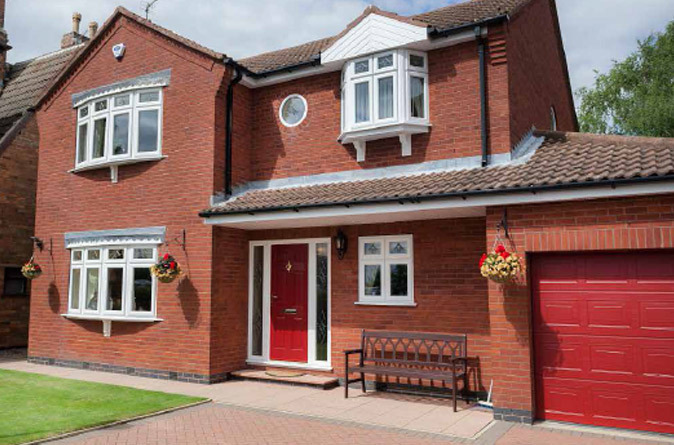 Adding a composite door to any home will make it stand out from the rest. 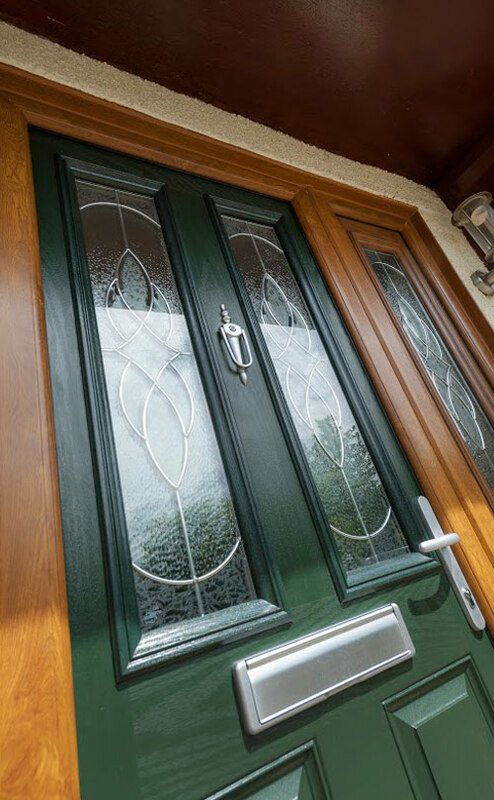 Composite doors come in a wide variety of colours and styles. They are stronger and more secure whilst ensuring your home stays warm all year round. This include handles, letterboxes, hinges, knockers, and more. Make your door functional and stylish. Take your door to the next level!. When looking for a new door, the first thing you’ll need to do is take a quick measurement to know its height and width. With every door having certain limitations, this will help to work towards the different options available to you. You will also want to consider whether you want it to match your existing windows or whether you want to make it stand out. 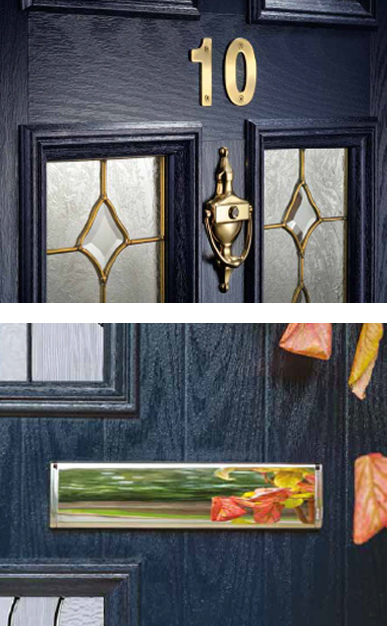 Look at the different door styles available. Each of these door styles come in a whole range of colours. These styles vary from modern and contemporary to art deco as well as traditional so you’ll find something to match your home. When considering the individual style of doors, it is worth remembering that all the hardware is chosen separately. This is added on later. Certain items of hardware such as spyholes and door knobs aren’t available on all style doors. Our colour range is available for all our composite door panels. The most popular colours tend be black, red and blue. Most of these doors are available dual coloured with a white interior. The frames can be colour matched separately. This is to allow you to match the outer frame of the door to your windows whilst injecting a different colour into your home. There are a lot of options available when it comes to glass, these are for security, privacy, solar control, self-cleaning and to prevent sun bleaching. On top of this there are the design options such as patterned glass, lead work, Georgian bar and different colour options. Handles, hinges, door knockers, spyholes, door knobs, letterboxes and security chains are all different parts of the doors hardware that can be customised. These come in two main colours, gold and chrome. The hardware can completely change the design of the door and can add character or make it minimalistic and contemporary. Another part of the door furniture to consider is the threshold. Most people opt for a low aluminium threshold to limit trip hazards, it is worth noting that this doesn’t have the same weather rating as a standard threshold.